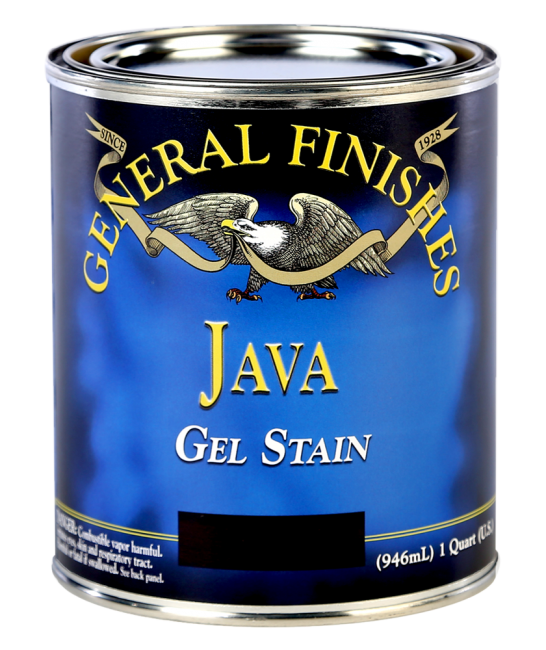 Use this for quick reference. 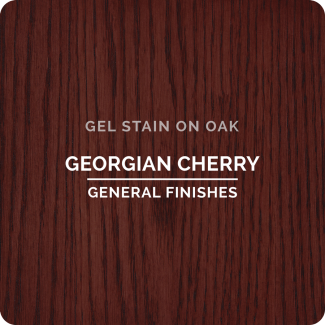 Color reproduction will vary based on the display capabilities of your computer or device. 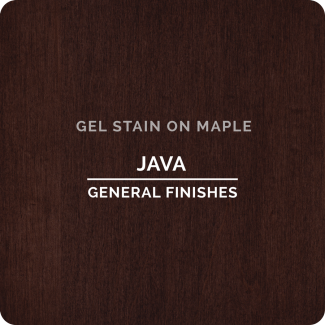 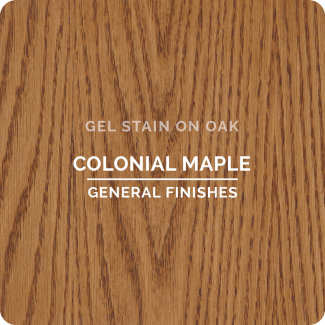 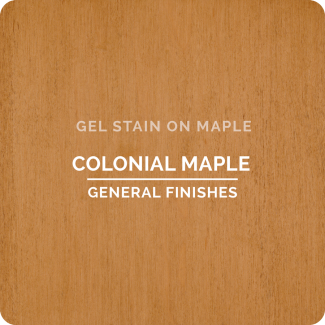 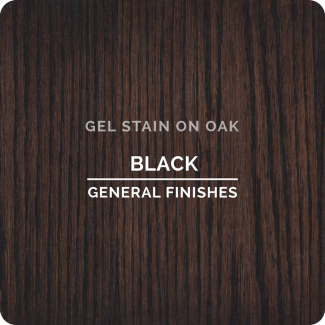 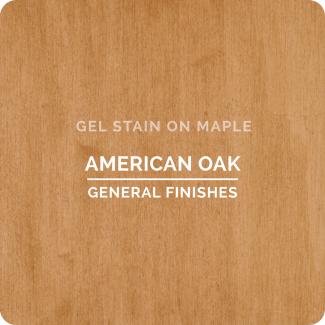 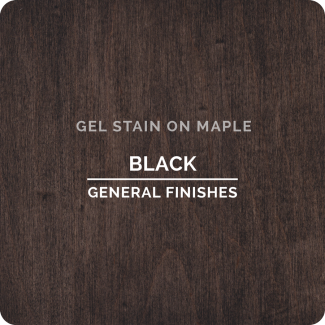 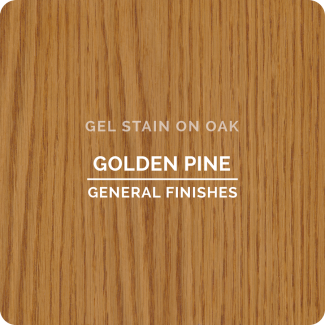 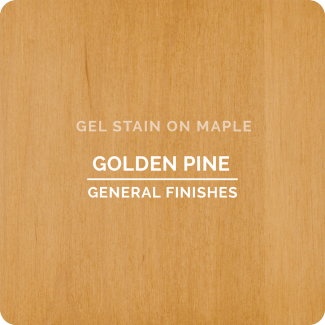 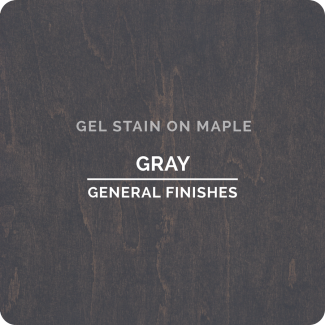 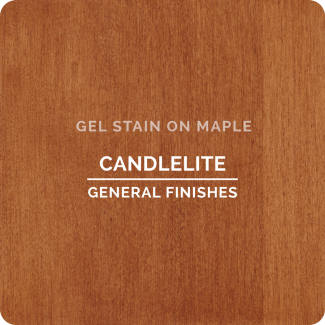 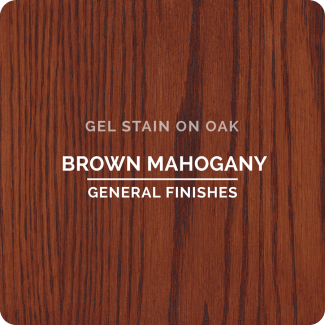 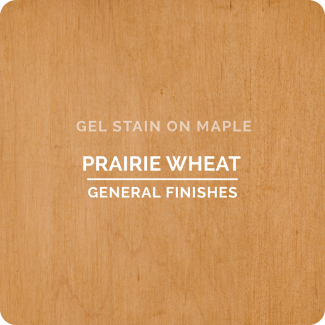 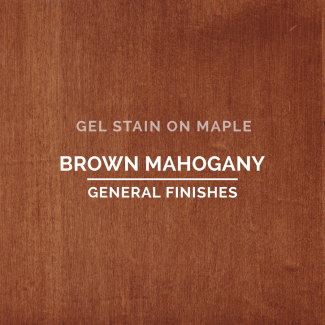 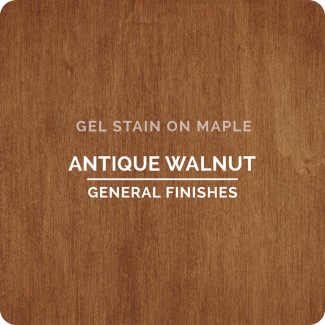 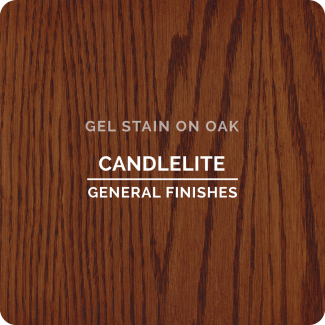 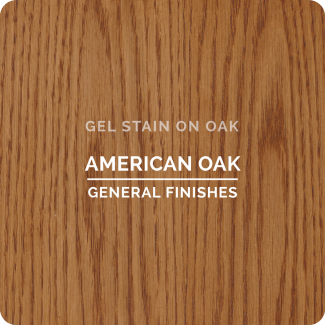 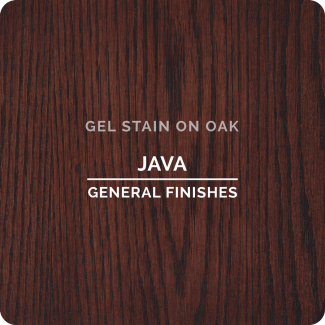 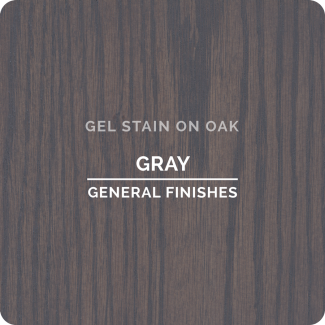 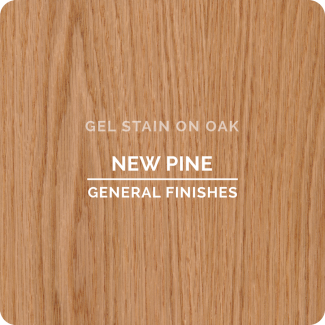 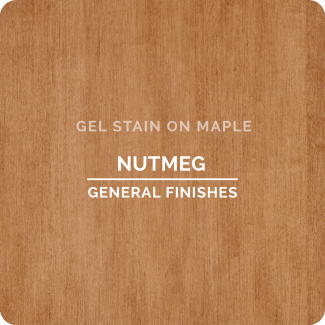 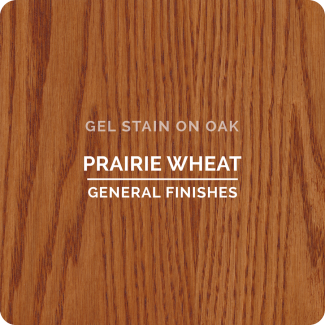 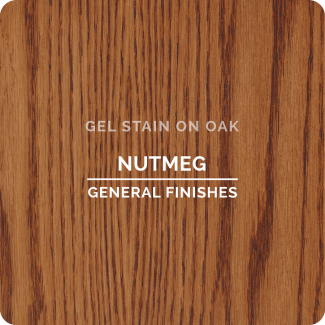 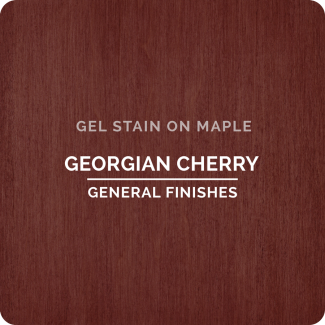 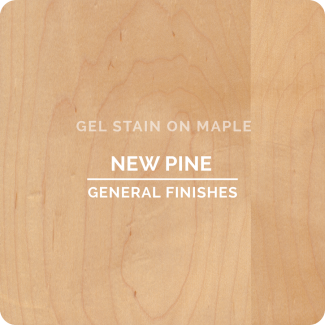 For larger images, we suggest you click the link below which will take you directly to the Oil Based Gel Stain page on the General Finishes website. 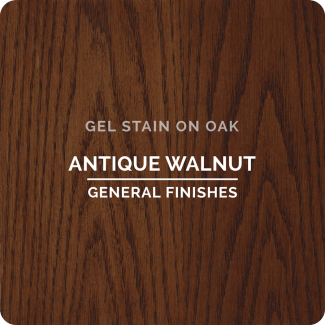 For the most accurate representation, visit our store where we have a display of actual painted sample blocks.